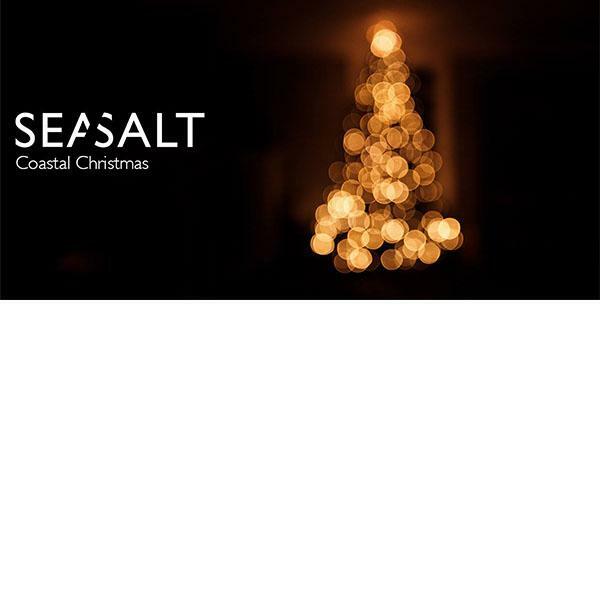 Reunite over a cosy Coastal Christmas dinner at Seasalt. Spend quality time with your loved ones by the beach, enjoying a 4-course set dinner of Christmas classics. Be entertained by Seasalt Santa and the sultry sound of singer Thearosa singing Christmas carols, with more surprises to be revealed.